In accomplishing these efforts, create a model that can be replicated around the planet. The future of renewable energy starts now—we have the technology, the investment capital, and the physical and human resources to create a thriving future. The only thing missing is the will and social commitment to do it. Join us in advocating for a sustainable future free from nuclear power and fossil fuels. Support an end to fossil fuels and a real pathway towards a Clean Energy Economy! The World Business Academy’s Safe Energy Project is focused on three high-leverage initiatives to demonstrate the promise of distributed renewable energy systems to replace the aging centralized power plants in California and eventually around the world. 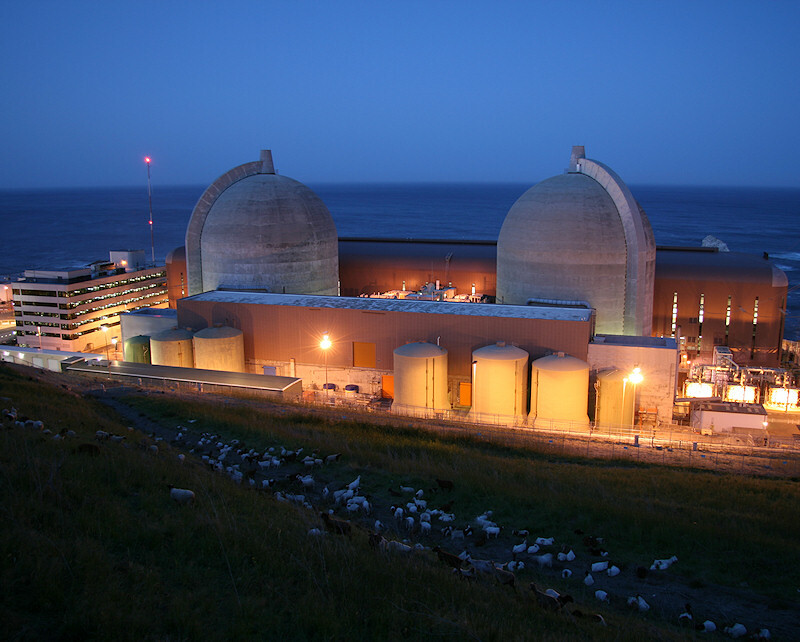 The Safe Energy Project has been collaborating with other organizations to decommission the last nuclear power reactor in California—the Diablo Canyon Nuclear Power Plant owned and operated by Pacific Gas and Electric, located in San Luis Obispo County. Read about our successes and next steps in this fight. To replace nuclear and fossil fuels, we must produce energy locally and use it efficiently. Southern Santa Barbara County is at grave risk of extended blackouts because of our antiquated, centralized energy system. 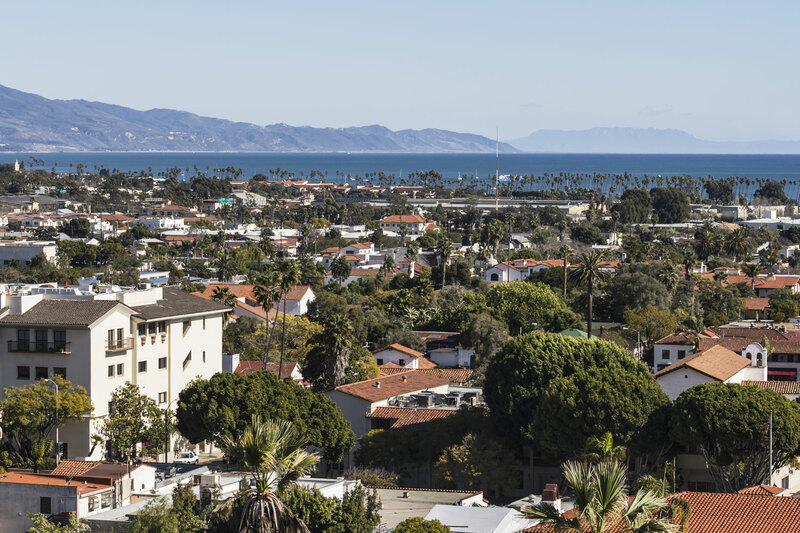 SBR3 stands for Santa Barbara Reliable, Resilient, and 100% Renewable. To get there, we need to develop a network of microgrids that can operate even in cases of emergency conditions during power outages to keep the lights on and our local economy humming. Applying the promise of distributed energy production and use to the entire state of California, we can quickly and efficiently shift away from centralized energy production and toward a future where all communities make use of their rooftops, parking lots and degraded land to create local renewable energy. Predicated on political will and entrepreneurial initiative, the Clean Energy Moonshot is a roadmap to achieve 100% renewable energy in California in 10 years. 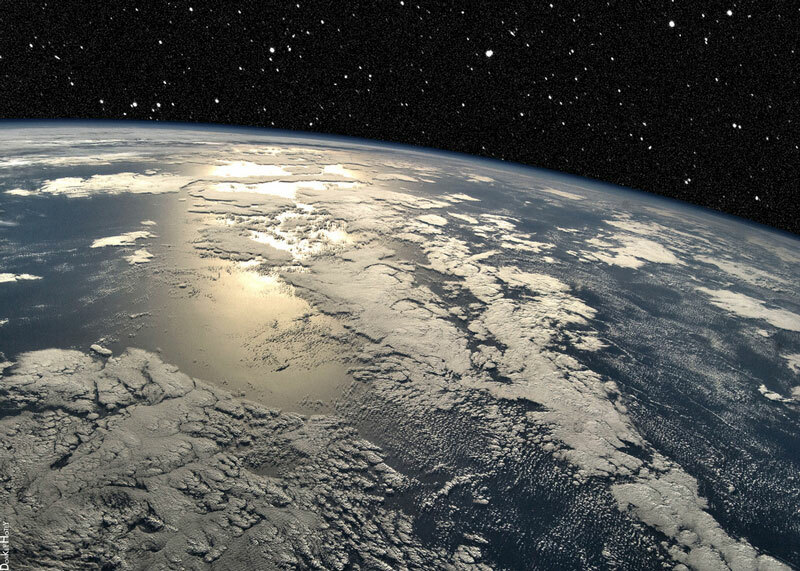 Ahead of its time, the recent IPCC Report has validated the Moonshot’s central premise.